Clarins manufactures skincare, cosmetics and fragrances and retails them through high department stores and select pharmacies. In India, it is present through 16 outlets. 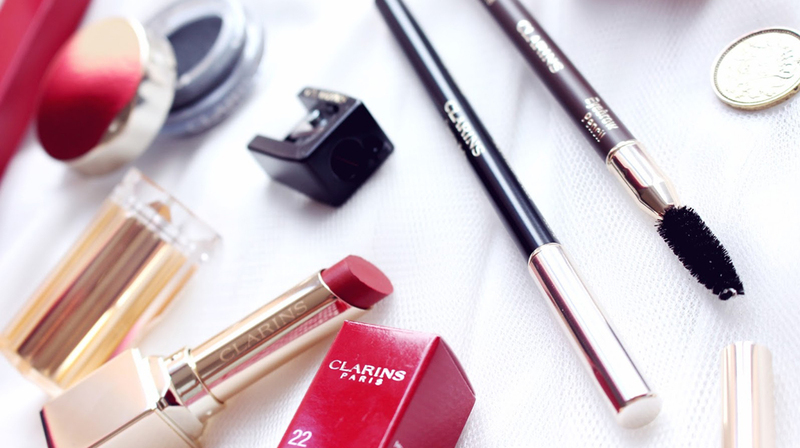 Clarins, a French luxury cosmetics company, which sells skincare products in India, is going to venture into the makeup field in India. The news has been confirmed by ET, when they spoke to Prisca Courtin, member of board of directors of Clarins Group and the granddaughter of founder Jacques Courtin-Clarins. 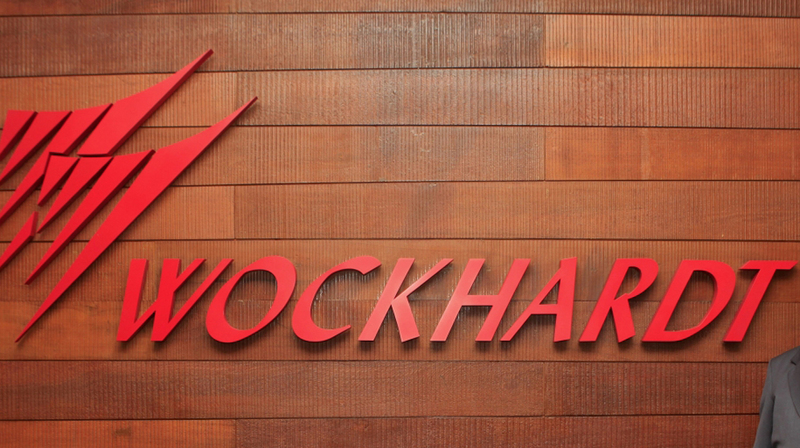 The company, which clocked annual revenues of USD 2 billion will introduce its make up line next year and has partnered with Sanghvi Brands for its line of spas, which will be launched in hotels like W in Goa this week. Courtin said, "India is one of the priorities for Clarins - it is a fast growing market and is one of the important markets for Clarins globally. Clarins is already a market leader in the premium skin care segment here. We realized that make-up is extremely popular in India and keeping that in mind, Clarins is launching its make-up line in India in 2017. We feel that Indians will appreciate that given their inclination towards natural products." Courtin leads the retail, spa and My Blend business for the company. The company manufactures skincare, cosmetics and fragrances and retails them through high department stores and select pharmacies. In India, it is present through 16 outlets. About Us: &nbsp; The Cr&ecirc;pe Caf&eacute; is BFC Retail Group &rsquo;s..